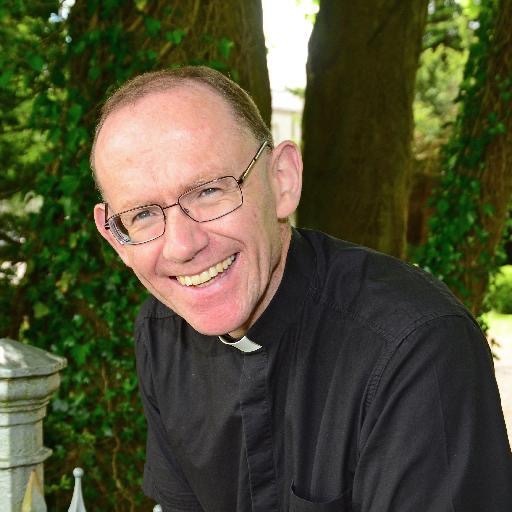 His Holiness Pope Francis has appointed Fr Fintan Monahan (a priest of the Archdiocese of Tuam), as Bishop of Killaloe. The appointment was announced at 11.00am on 29 July 2016 at a press conference held in the Ennis Parish Pastoral Centre. Fr Fintan Monahan was born in Tullamore, Co Offaly, on 23 January 1967. His parents are Tom and Peg Monahan and he has one brother, Seán, and one sister, Caitríona, who is married to Dominic. 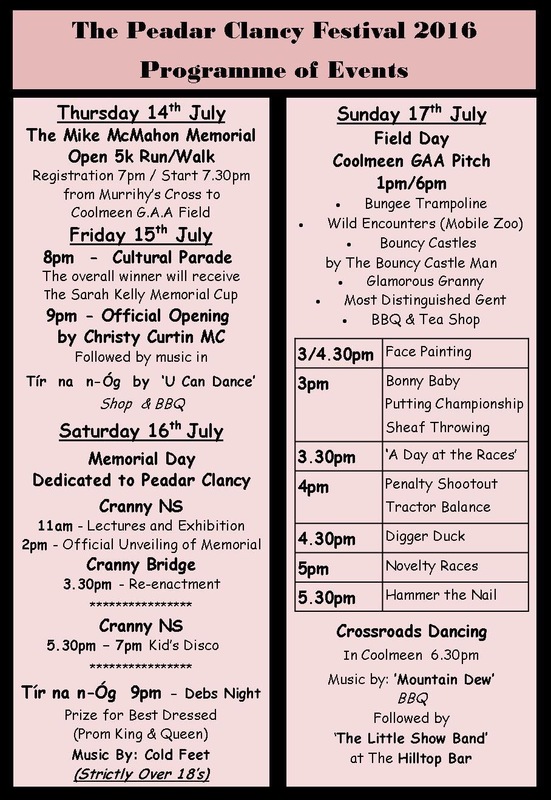 From 1980-1996 the family lived in Carraroe, Co Galway where his father was principal teacher at Scoil Chuimsitheach Chiaráin, An Cheathrú Rua. In 1996 the family moved to Castlegar, Galway City, the native home of his mother.